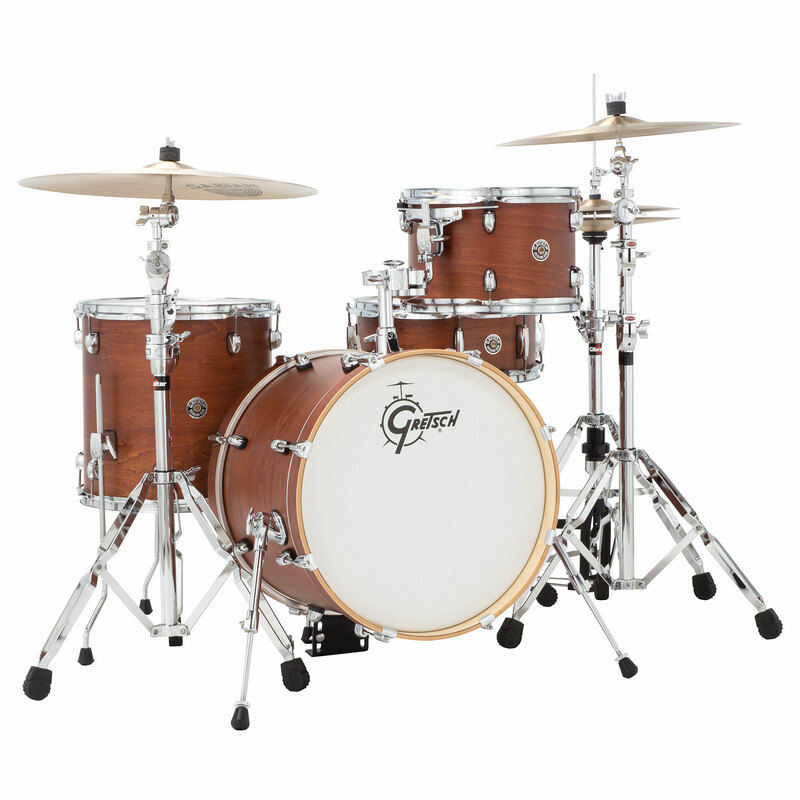 Bowing to the drum sets of the past, the Gretsch Catalina Club series offers classics from the past with modern quality. 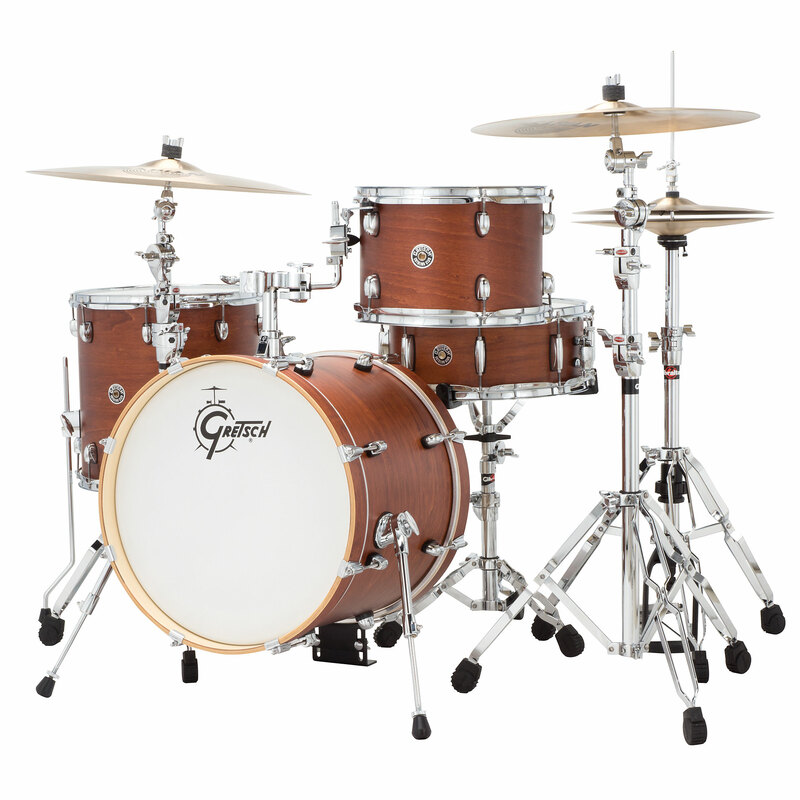 With a classic look and a special configuration, Catalina Club Sets are ideal choice for the first step into the world of traditional drums sets. The depth of its warm mahogany clang takes you back in time. I bought this kit to downsize from my previous one and save time in set up, and it's been perfect for this. The finish is really sleek and classy, and looks great on stage. The set really packs a punch for it's size. Musik productiv were really helpful and do this kit at a good price. Delivery was very speedy. This item was given an average rating of 4.9 out of 5 stars. 1 review has been written. The comments are not the opinion of Musik Produktiv, they are the subjective opinions of our customers. 6 ratings exist without a text or these reviews are written in another language. 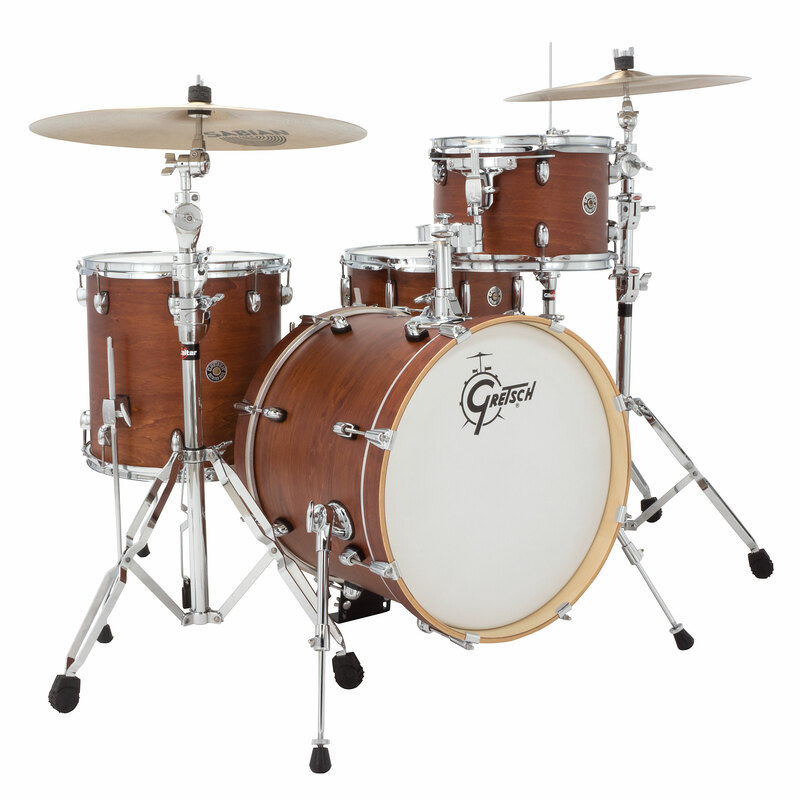 · Show all articles of the brand Gretsch Drums.